Waterways Holidays - UK Canal Boat Holidays and Norfolk Broads Boat Hire. Choice of Narrowboats, Cruisers, Widebeam Canal Barges & Norfolk Broads Sailing Yachts. Find your ideal Canal, Norfolk Broads or River Thames boating holiday from our boat availability search of over 1,800 narrowboats, cruisers & sailing yachts from 60 leading boat hire operators across the UK and a choice of over 80 boat hire start locations throughout the waterways of England, Scotland and Wales. No previous boating experience is required as full instruction on boat handling is provided at the start of your holiday on arrival at the boatyard to collect your hire boat. Your holiday boat hire booking contract is always directly with the owners of your selected hire boat at the best available price including any applicable discounts or special offers. No booking fees are charged. Just choose your holiday location, dates, group size and check availability to find your perfect boat. Then reserve your boating holiday online at the direct booking price or call us for advice between 9am & 7pm (UK) Monday to Friday or 9am to 5.30pm Saturday and Sunday on 01252 796400 (+44 01252 796400). Explore the beautiful Norfolk Broads National Park. The Norfolk Broads offers a unique lock free boating experience. 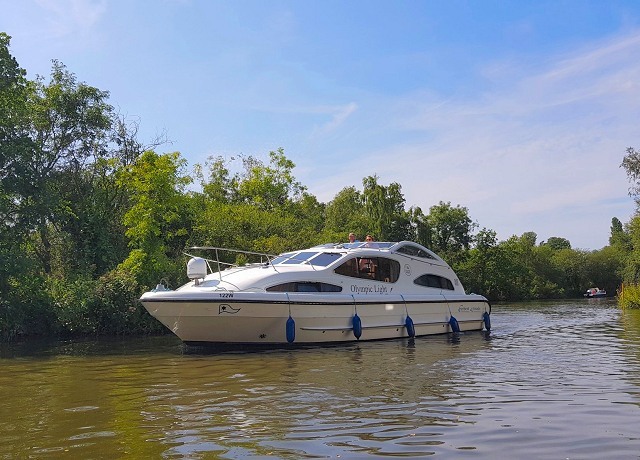 Click to here to find out more about hiring a boat on the Norfolk Broads. 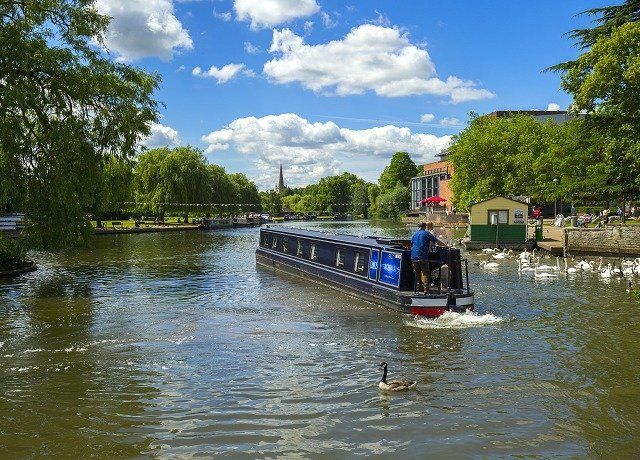 Discover 3,000 miles of England's Canals & Rivers. 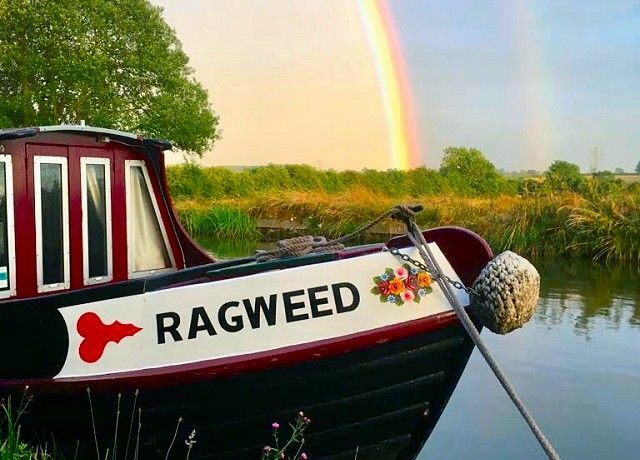 Hire a narrowboat or widebeam barge to explore the waterways of England. Take a city break by boat or enjoy the stunning scenery. Fantastic savings off selected discounted boating holidays. Check out our latest Boating Holiday Special Offers on a great choice of self-drive hire boats on the canals, Thames & Norfolk Broads. 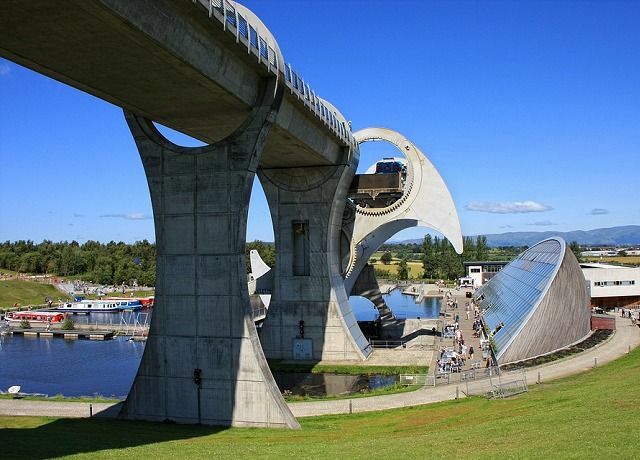 Ride the Falkirk Wheel & visit Edinburgh & Glasgow. The Forth & Clyde Canal & Union Canals offer the opportunity to cruise between Edinburgh City & Glasgow. 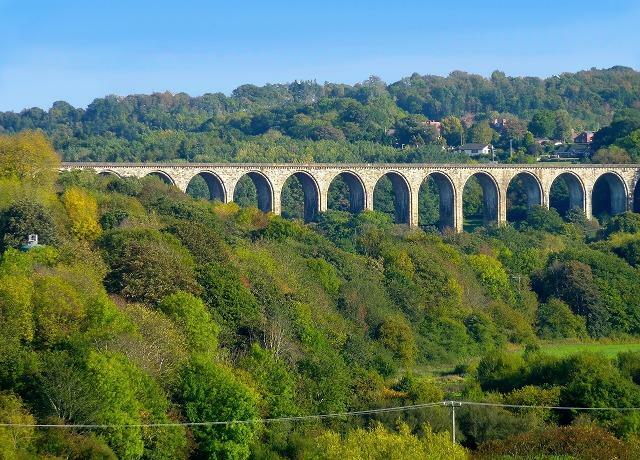 Cruise the Brecon Beacons or Pontcysyllte Aqueduct. Wales offers the tranquil Monmouth & Brecon Canal or the stunning Llangollen Canal, a UNESCO World Heritage Site. See our selection of family favourites. 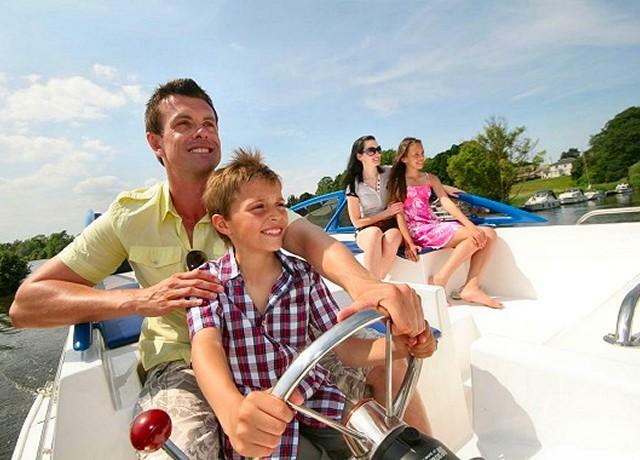 With so many family attractions along the UK waterways, it's difficult to know where to start! We have a few family boating holiday ideas to help you.